When will be Bionic Six next episode air date? Is Bionic Six renewed or cancelled? Where to countdown Bionic Six air dates? Is Bionic Six worth watching? In the near future, Professor Sharp, head of the Special Projects Labs (SPL), creates a new form of technology to augment humans through bionics. His first subject was Jack Bennett, a test pilot who secretly acted as Sharp's field agent, Bionic-1. On a family ski vacation in the Himalayas, an alien spacecraft triggers an avalanche that buries the entire family, exposing them to the unusual radiation of a mysterious buried object. Jack frees himself but discovers his family in a comatose state. Theorizing that Jack's bionics protected him from the radiation, Professor Sharp implants bionic technology in the others, awakening them. Afterward, the family operates incognito as a publicly lauded team of adventuring superheroes, the Bionic Six. 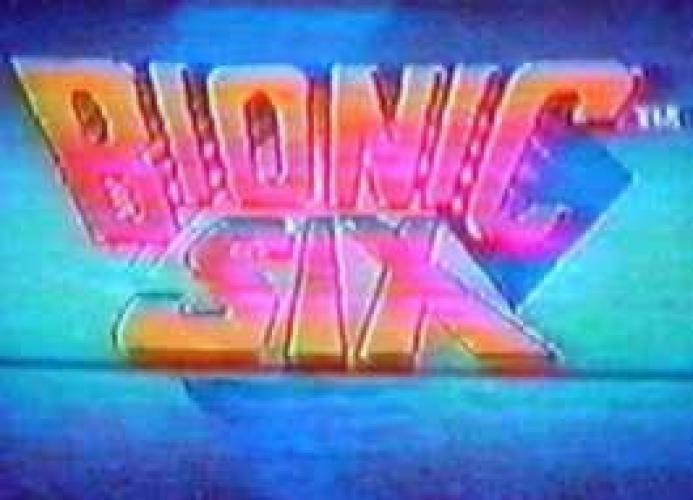 Bionic Six next episode air date provides TVMaze for you. EpisoDate.com is your TV show guide to Countdown Bionic Six Episode Air Dates and to stay in touch with Bionic Six next episode Air Date and your others favorite TV Shows. Add the shows you like to a "Watchlist" and let the site take it from there.